It’s been an exciting week for the jailbreak community. Not only have we witnessed the launch of a brand-new iOS 11-centric jailbreak dubbed unc0ver, but we’ve also been fortunate enough to observe a bevy of new jailbreak tweaks that are compatible with the new platform. In this roundup, we’ll talk about all the new jailbreak tweaks released from Monday, October 15th to Sunday, October 21st. As usual, we’ll kick things off by discussing our favorite releases first, and then we’ll outline the rest afterward. Moonshine is a new jailbreak tweak that ports the Apple Watch’s great semi-circular charge animation to the iPhone. 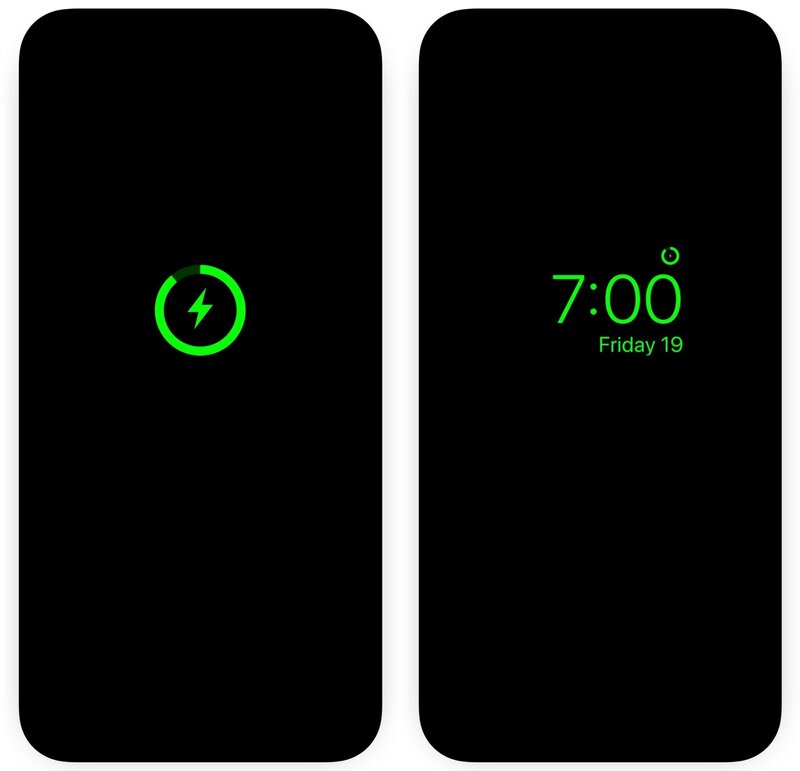 Once connected, the display shows an Apple Watch-style Nightstand Mode as long as its connected to a power source. You can learn more about Moonshine and how it can be used in our full review. PrivaSee is a new jailbreak tweak that brings upgraded privacy features to your jailbroken iPhone. Right out of the box, it can require Touch ID or Face ID authentication to launch apps of your choice. 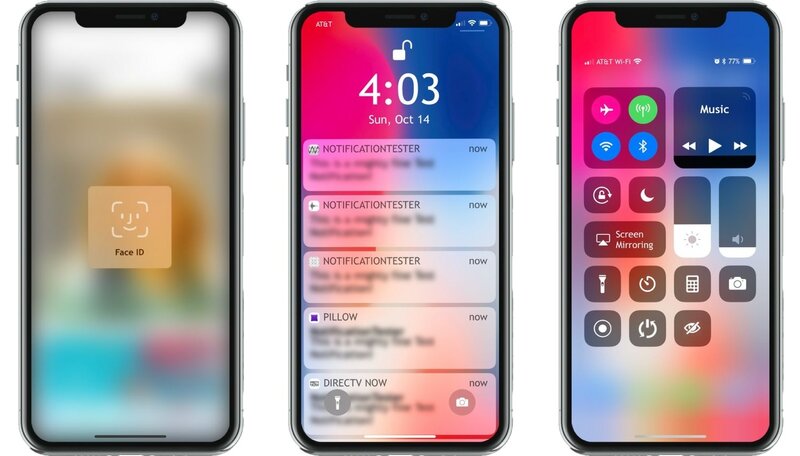 The tweak can also necessitate Touch ID or Face ID authentication to view incoming notification banner contents, which are otherwise blurred out until you do so. If you’re looking for improved security for your ever-so-important privacy, then check out our full review of PrivaSee to learn more about how it can improve your life. 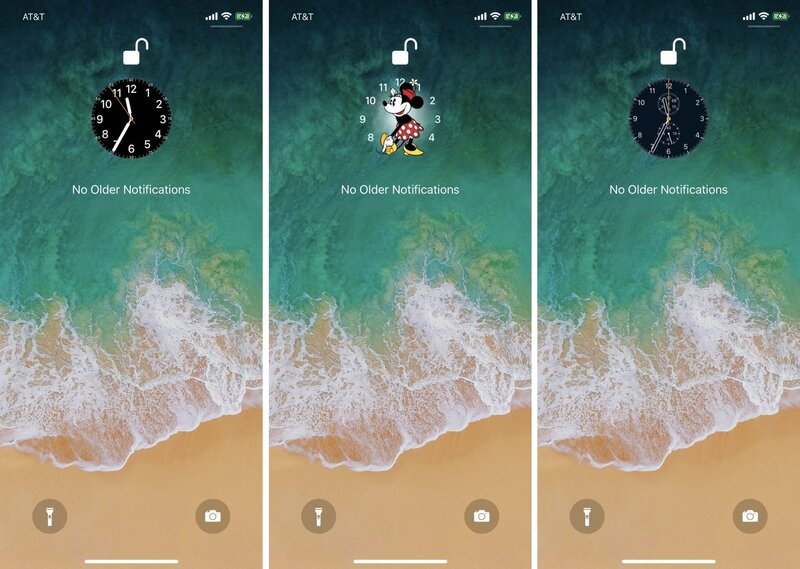 SqueakTime is an innovative new release for jailbroken iPhones that lets you replace the native Lock screen time indicator with native Apple Watch clock faces. These animated Apple Watch clock faces tell the actual time from your iPhone’s display, and you don’t even need an Apple Watch to get started. You can learn more about SqueakTime and how it augments the time-telling experience on the iPhone in our full review.